I have mentioned several times before how much of a sucker I am for cute baby accessories! 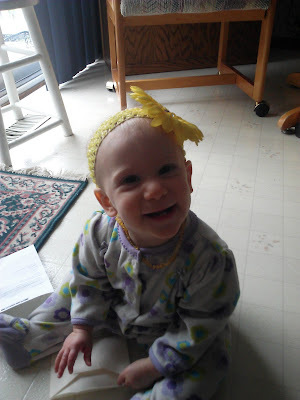 I just love to accessorize my little girl (and my toddler boy too!) with cute accessories like cute headbands, cute bibs, shoes, socks, etc! My daughter's latest cute accessories that she is showing off are from Bazzle Baby. They sent us some great hair accesssories and bibs for review and I have gotten so many compliments already! Bazzle Baby is a family owned and operated company that strives to make fashionable, functionable and safe products for babies and toddlers. When developing their products, they believe it is important not only to have each product tested by parents, but also to have them safety tested. 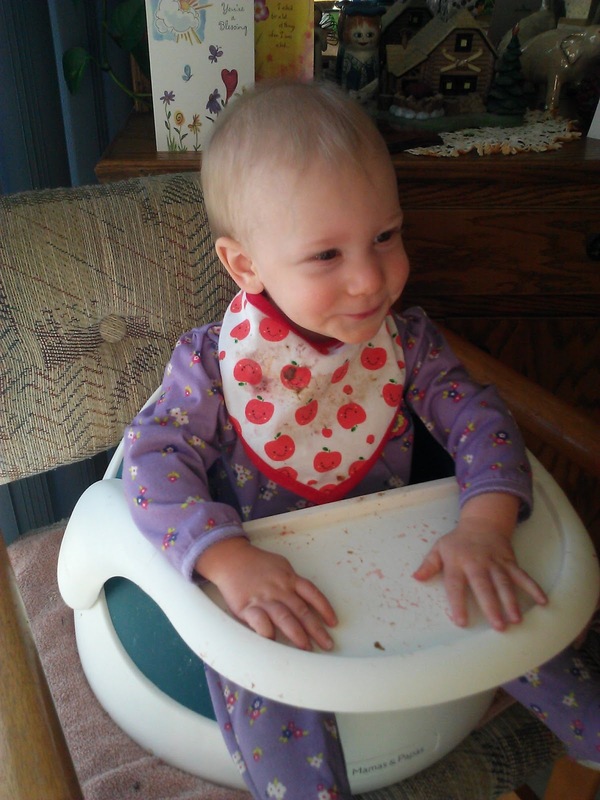 Materials used in our products do not contain harsh chemicals that would irritate your baby or ours. Every product is designed with purpose and love in mind. Their signature products (and one of the cutest!) is the Banda Bib! The Banda Bib has been awarded the influential iParenting HOT Best of Award and PTPA Media Inc’s Seal of Approval. 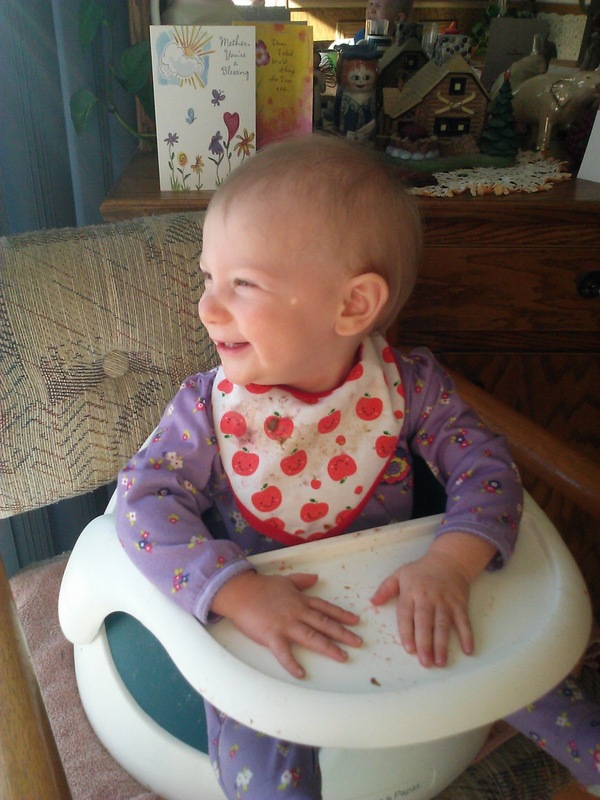 The Award-Winning BandaBib is a bandana style baby bib. Often confused for an article of clothing, the BandaBib is super stylish and functional. It is 100% Cotton designer print with a hi-dry cotton flannel backing and velcro closure. It is a super cute accessory for any drooling baby! 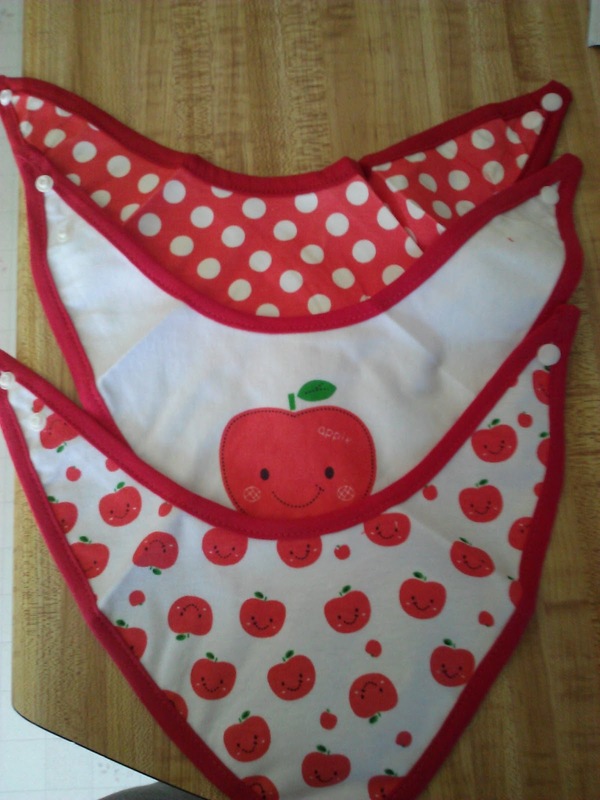 These Bandana Bib Set - Red Apples -Set of 3 is the super cute set I received for my daughter! Although she is past the drooling stage, she has been using it for snacks and less messy meals. They are pretty small so they don't work great for messy meals but these are definitely perfect for drooling babies because it sits perfectly under their chin and protects those cute clothes from getting soaked! I also received the Little Digger Big Bib for my son! 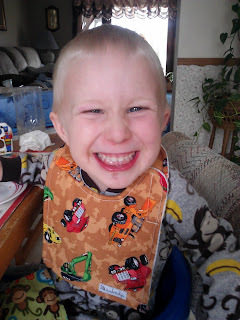 He is a big fan of trucks, diggers, and construction vehicles so he instantly was excited to wear this bib and he has refused to switch bibs to any other one! It fits comfortably for him and he can easily put it on and off with the velcro closure! It gives great coverage and protection from spills! Add a bit of Bb style to your sweet girl's wardrobe! She will be ADORABLE in this cotton, hand made, crocheted beanie! Its light weight and absolutely awesome for mild weather. The beanie is super functional...your little girlie will stay warm wearing it OR keep her little head sheltered from the sun! With the Bb beanie you get 3 looks in 1! Wear it as pictured or take the removable gem Daisy off and just clip the flower in her hair on its own! Buy two beanies and mix and match your hats and flowers! This beanie is so cute and will be perfect for my daughter to wear everyday AND in pictures! 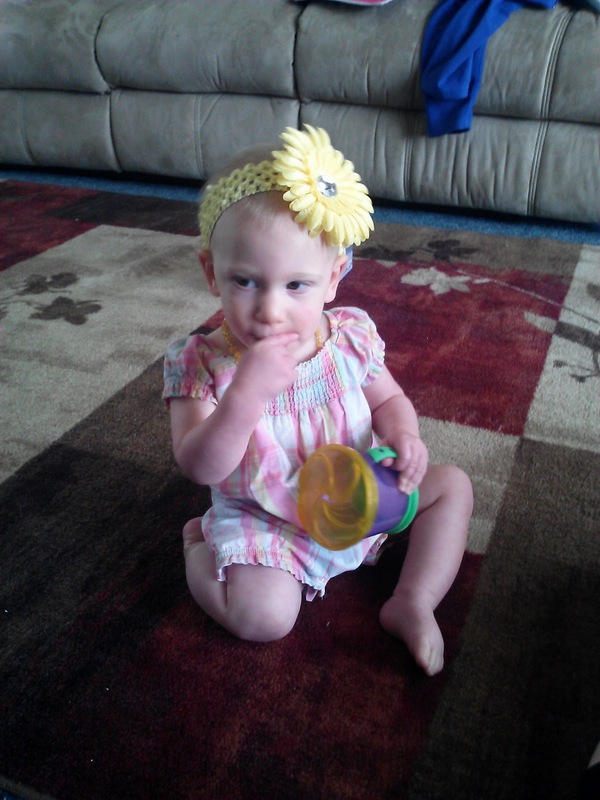 The cutest thing I received is the Big Flower Headband - Lemon! Headbands are a must for my "hair challenged" daughter and it makes such a difference when she wears one! 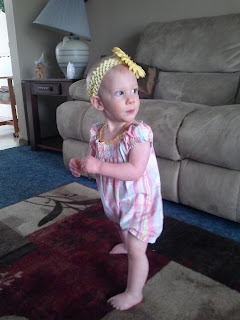 This yellow headband matches so many of her cute outfits and it is really comfortable for her to wear! Plus, it is stretchy so it will fit for many years to come! So as you can see, Bazzle Baby has everything you need to make your children the cutest children on the block! Whether you are catching drool, out on the town, or eating, your child will be super cute AND comfortable in the products from Bazzle Baby! Buy It: You can purchase all the products above and much more from Bazzle Baby's website.